Social media...as much as I love using the various platforms and would love to have a career in the area some day, it definitely has it's negative implications on most people. 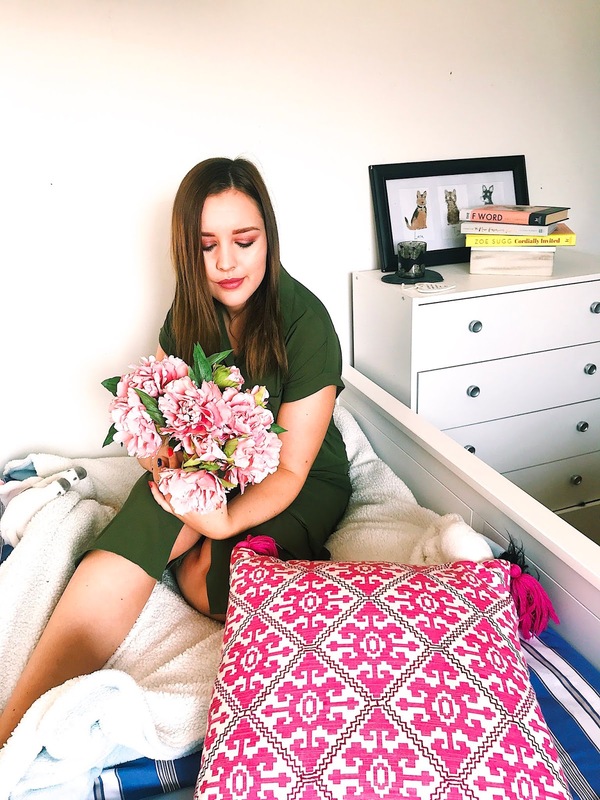 Social media platforms can be used to send such amazing messages and used for positive purposes but we all know that as social media has grown, the impact on body image, confidence and comparing ourselves to others has taken a turn. Social media now follows us everywhere we go. Most people now have a phone which they can access all social media platforms easily on an everyday basis. Most people I know are active on social media and it's a massive part of social interaction. All images in this post are taken by Josey Grace- please go and check out her Instagram page and website! My Perfect Autumn Skincare Routine! Happy Sunday everyone! I hope you have all had a good weekend and are ready for today's new post. I am sorry that I didn't get chance to post last week but the busy weeks caught up on me! Today I really wanted to sit down and write about my current skincare routine. 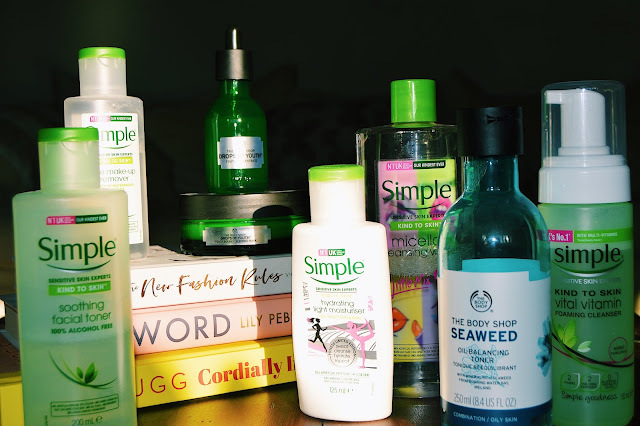 I am really happy with the products that I am using at the minute and a skincare routine is so important when it gets to this time of year as the weather is changing. This whole routine is based on 3 brands and they are all super affordable and as always...100% cruelty free! 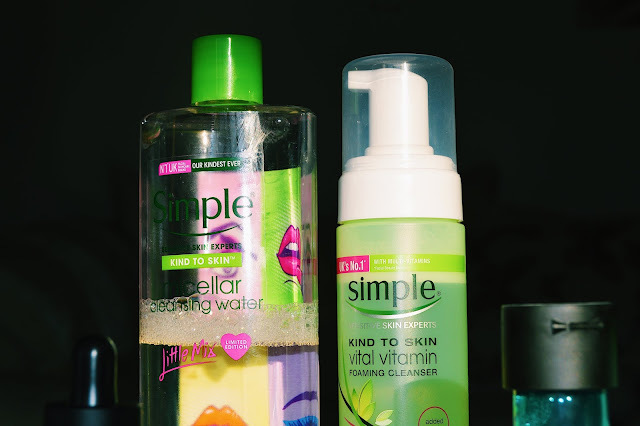 I always use Micellar water to take off my makeup as it works the best and gets all the makeup off your skin. I apply this to a cotton pad and wipe away any makeup. I think that this product leaves the skin feeling soft and fresh! This micellar water is one that I tried as it was cruelty free compared to some of the popular ones. 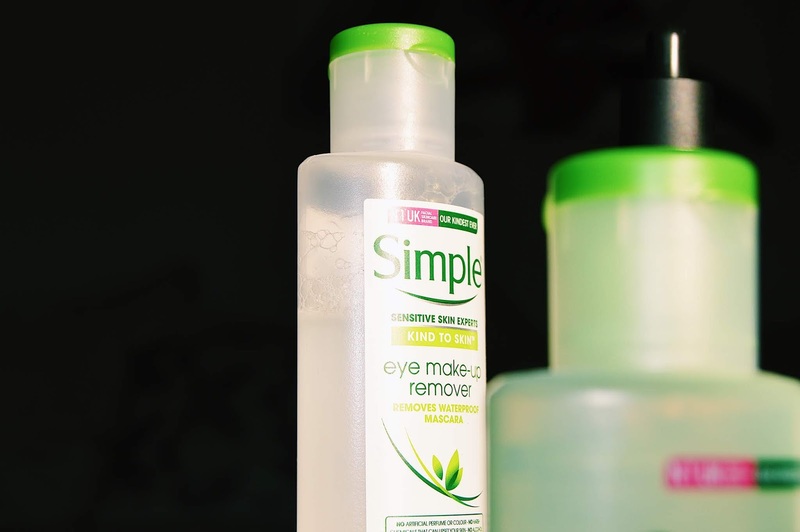 The Simple one works perfectly and is the easiest way to remove makeup. I also find this really useful to apply to cotton buds to make corrections or remove smudges to your makeup. As I wear waterproof mascara most of the time, I really love using the Simple eye makeup remover to take this off. You need to be gentle with the area around your eyes as they are really sensitive. So instead of rubbing at them to get the products off, it's better to use an eye makeup remover which is gentle on the skin and removes away the mascara really easily! 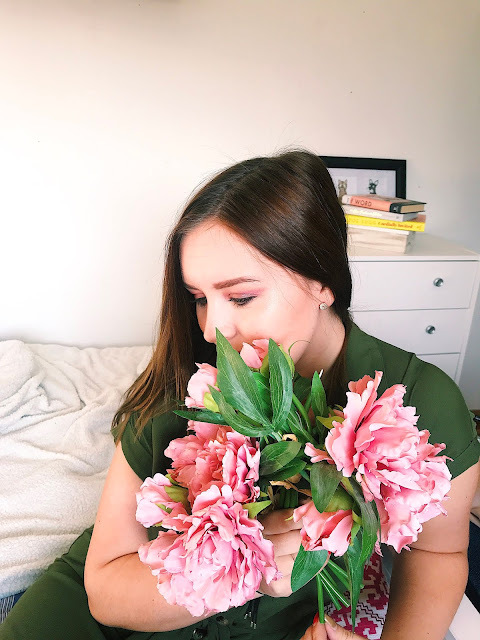 Today I wanted to write a post all about kindness. I think sometimes people can often forget the importance of kindness. This can be the smallest gesture but can change someone's day. Kindness offers a positive atmosphere and one kind word can change everything. There are so many amazing words that are associated with kindness. Affection, concern, warmth, care and so many more. If someone is known for being kind, they are usually the type of person that is friendly, considerate and generous. If someone's main trait is kindness, then I would defiantly say they are a good person and someone I could be friends with. Kindness is such an important aspect of a person to me and I think a lot of other people would agree. Whether it's friends, family or new people you have met, kindness is the number one thing that I would notice. Whether it's a kind word, a simple smile or opening the door for someone, all of these small acts are something that I notice.